Ricardo Andrade Quaresma Bernardo, also known as just Ricardo Quaresma, is one of many example of successful football players that come from Sporting youth cathegories. Similarly to names such as Luís Figo, Cristiano Ronaldo or Nani, Ricardo Quaresma shined and brought attentions upon him, during his first years in Sporting CP. Quaresma had an early adventure in Barcelona, in the 2003-04 season, but out of 22 appearences, only managed to score 2 goals and failed to succeed. The year after, he would return to Portugal, this time to F.C. Porto and that's where he had his glory years. 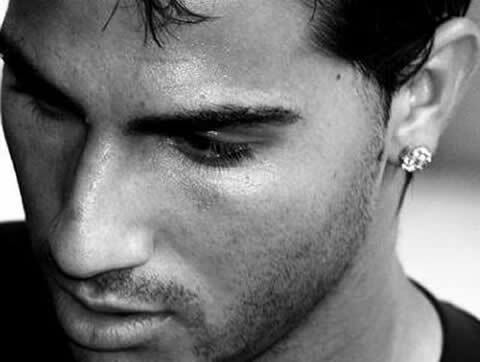 Between 2004 and 2008, Ricardo Quaresma became one of F.C. Porto key players and scored 42 goals from 114 game appearences. He was then seen as one of the most talented players playing in Europe, but he still wanted to proove he could become an influential player outside Portuguese borders, just like Cristiano Ronaldo was doing in Manchester United. 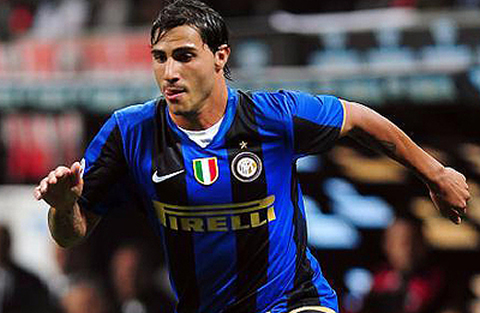 Quaresma decided to make a move to Inter Milan, but once again, he failed to show his best game and ended up by being loaned to Chelsea FC, before being transfered to Besiktas in 2010. Far from the spotlights he was used to have while playing in F.C. Porto, Quaresma now tries to recover his world-class status in Turkey and to set himself as a first choice in the Portuguese National Team, where he faces a tremendous competition with Cristiano Ronaldo and Nani usually taking the wings for Portugal. Ricardo Quaresma doesn't seem to have any current girlfriend these days. However, Quaresma has dated one hot girl in the past, which had already been Cristiano Ronaldo's girlfriend a few years ago: Luana Belletti. The Brazilian girl is the sister of Juliano Belletti and has also dated Cristiano Ronaldo in 2009, when CR7 was still playing for Manchester United.